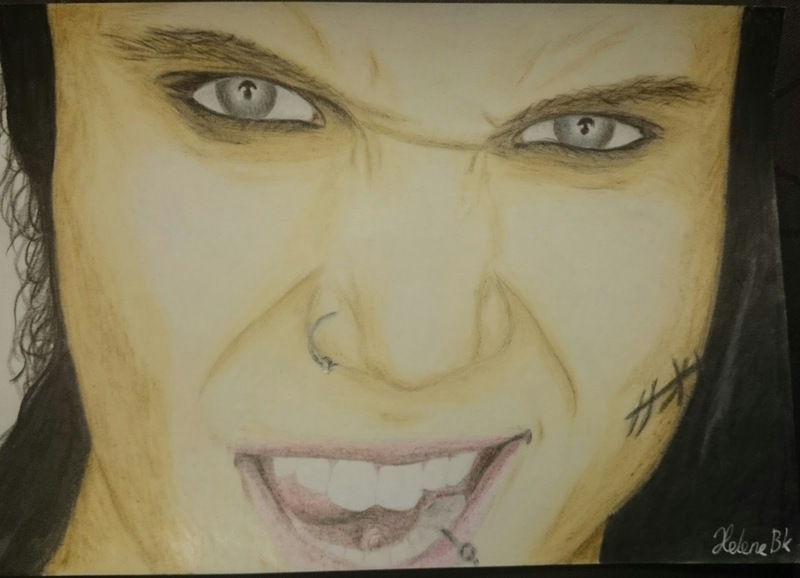 I did this drawing of my beloved Andy Biersack before the concert with Black Veil Brides. 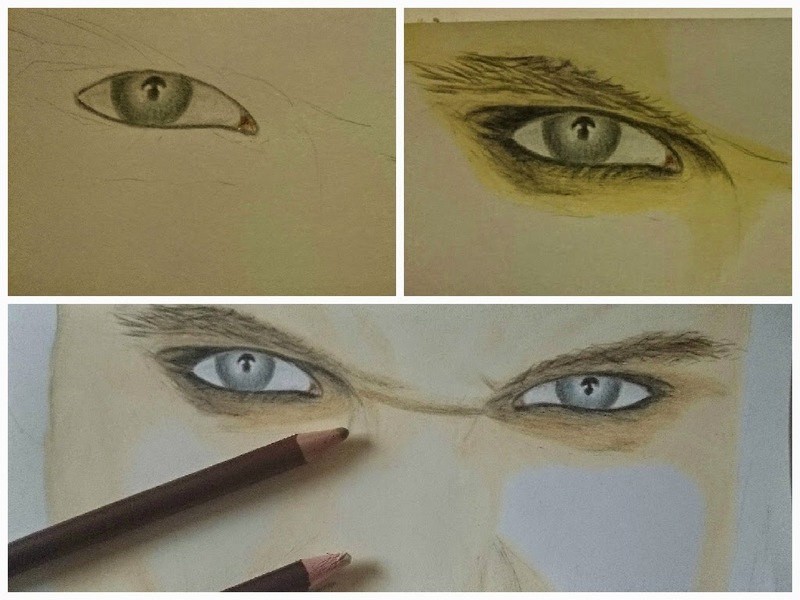 I send it to their e-mail dedicated to fanart so i hope they see it sometimes and put it on their facebook page! It would mean the world to me! The first two pics looks weird because they were taking in the night.